Dr. Seuss Connections in Kindergarten through 5th Grade! Read Across America week and do we have things planned! My Media Specialist and I have come up with some clever ways to integrate Dr. Seuss into library and science time! Teaching K-5th grade science allows me each and everyday to see the rotation of grades...so each day I see bigs and littles. Sometimes, my bigs come in (3-5th grade) and they see all of the projects with art connections that my little are doing (K-2) and they get a little jealous...funny I also think my littles get jealous of the fun science activities that my bigs are doing, too! I decided that I would challenge myself to find a Dr. Seuss book and idea that fits into what we are already doing! We will be focusing on animals that hatch from eggs=Oviparous vs. animals born naturally=viviparous Stay tuned for an interactive digital science activity this week! That's an easy one...we are in our FOSS Solids and Liquids Unit. 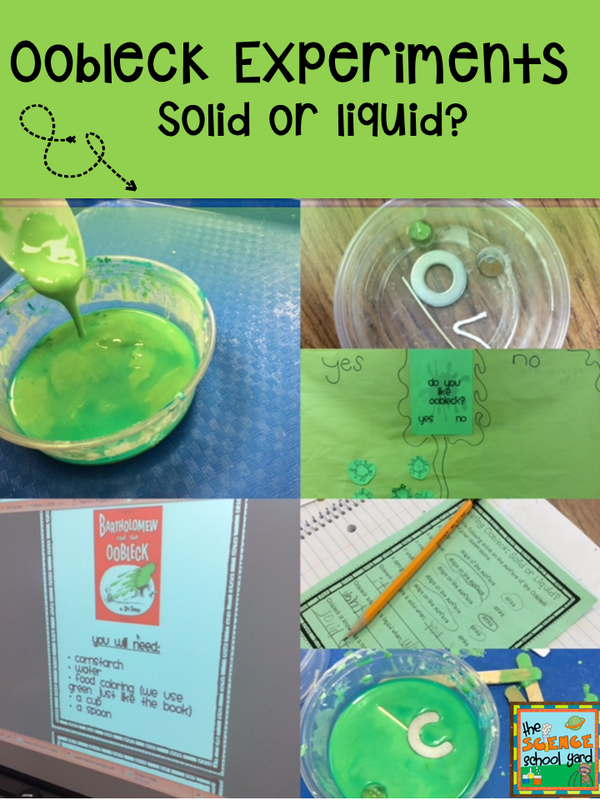 The kids love to work with Oobleck...the book is long, but so worth it! We are working in our FOSS Water Unit. I thought it would be a great opportunity to use our Water Wheel activity and attach a fish to the binder clip. We are working with our 4th graders on FOSS Human Body. The perfect connection! We will be moving inside to the digestive system. We will be incorporating STEM into our lesson by starting our Digestive System Project! We have been working with Chemical Reactions as part of our FOSS Mixtures and Solutions Unit. My students love the Alka Seltzer Rockets activity! So this is the perfect time to use it! I know today are just the ideas as to how to find ways to celebrate fun events into your week while still using the resources you need to. I am not changing my lessons so to speak...I am just finding a great Dr. Seuss picture book to put it all together. 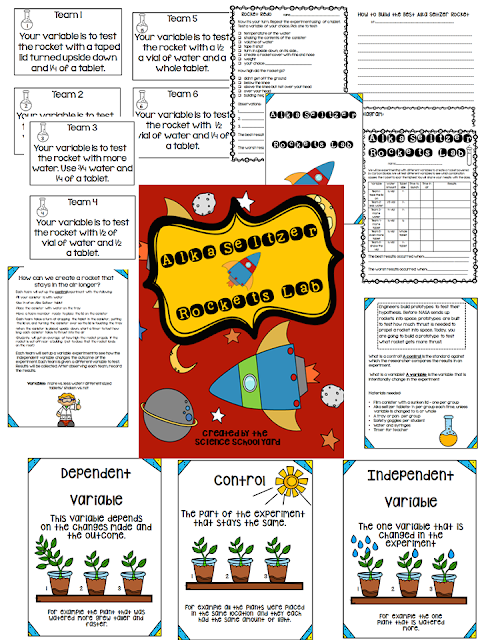 How can you use the unit you are on to connect to your science curriculum? Don't have a copy of the book? Check out the videos on you tube that people have made. Also check out Seussville by clicking here! It is the official Seuss site! Want to try your hand at Alka Seltzer Rockets? Oh the places the rockets will go! Or maybe you want to try your hand at Oobleck to celebrate Dr. Seuss Day! 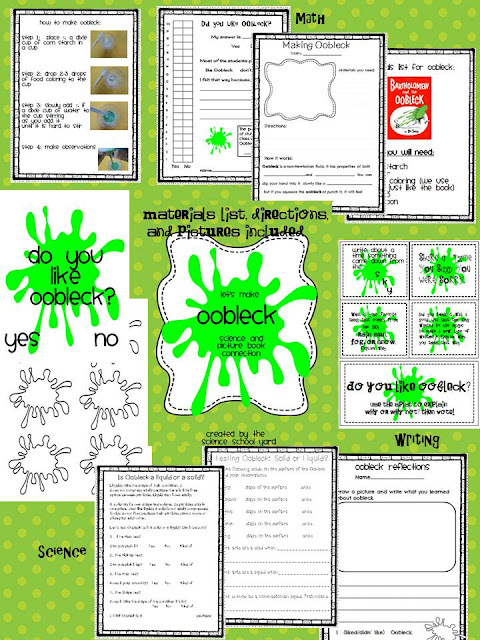 Here is everything you need to organize and prepare for Oobleck! Any way you decide to celebrate...your learners will have a Seusstastic Time! See if you can find ways to make Science Child's Play!